Eager to know the price of Samsung Galaxy S4 Active, which was announced a few days ago, without any details on pricing and with minute details on its initial availability? We now have more clear info on its availability and price. 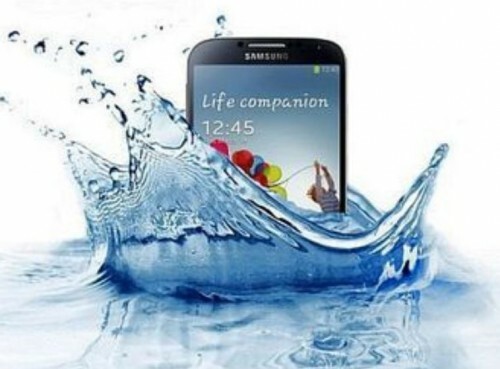 First – the good news – Samsung Galaxy S4 Active will likely to go on sale starting July. In UK, this waterproof variant of s4 would go on sale from July 1st. As announced few days earlier that the phone will go on sale starting from US and Sweden, this summer; so the smartphone is going on sale from the last week of June or starting week of July in major parts of US and Europe. Now, the not-so-good news – Samsung Galaxy S4 Active price is set at par with the regular sgs4 model i.e. 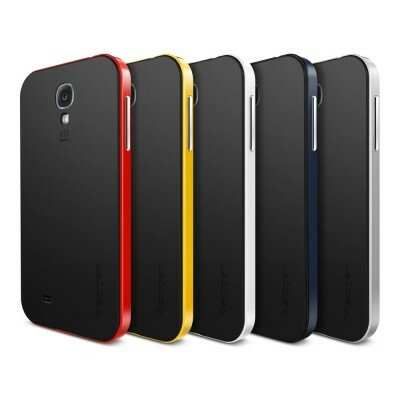 this waterproof, dustproof active android phone will cost the same as the regular Galaxy S4 mobile phone. In Russia, the price is officially reported to be about €700. In Netherlands, the price will be €649. So, the sgs4 active price is same as the local price of sgs4 in these markets. Is the price justified and reasonable? S4 Active comes with two key downgrades in terms of camera and display type, but is more rugged, waterproof and dustproof. 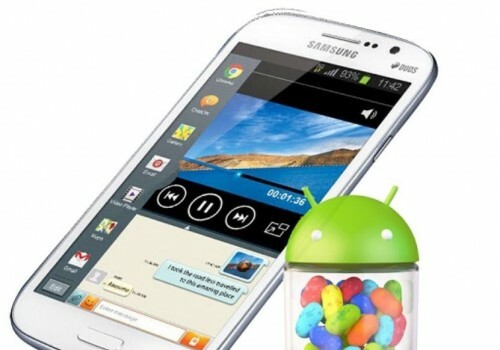 So, now the question is – Should you buy Galaxy S4 or Galaxy S4 Active, when both the android phones cost the same? Which one should I buy – Galaxy S4 Active or Galaxy S4? It is easy to figure out the differences in the two handsets, but how convince yourself for the one as your next purchase? Put yourself in perspective and everything will be as clear. 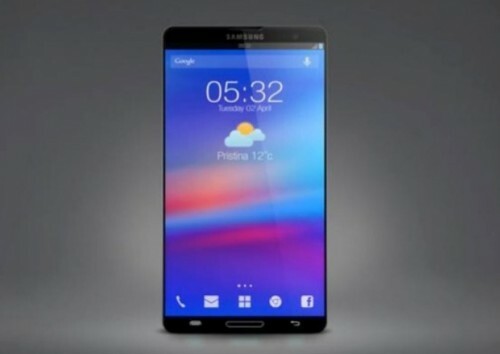 if you go on frequent tours, to villages, to outskirts of cities, to odd places – you’d want to have something which can withstand tough situation, feel more strong and sturdy; and so you should go for Galaxy S4 Active, because for you 8mp camera on smartphone would be sufficient and TFT display should not be of much concern. Why buy Galaxy S4 over Galaxy S4 Active? or likely to put up a cover/case in such unlikely conditions (for such occasional unfavorable conditions, you can use strong rugged third-party cases) – go for Galaxy S4. Don’t forget to put your opinion in comments! Stay tuned with us for more Samsung news as we’ll cover Samsung Premiere Event on 20th June to be held in London, where S4 Active will also be showcased. Check Specifications of latest smartphones and tablets.